Experience transformational stories in Virtual Reality. 3D Live | AXO is proud to present the Dell Technologies Virtual Reality homepage. The website showcases inspiring virtual reality content, and it introduces three unique VR experiences to a global viewing audience for the first time. All three stories were developed by 3D Live | AXO for Dell Technologies. The first experience, making its worldwide debut with the website launch, is OTTO Motors VR. This experience tells the story of OTTO, an autonomous robot that uses Dell Technologies to facilitate industrial operations. 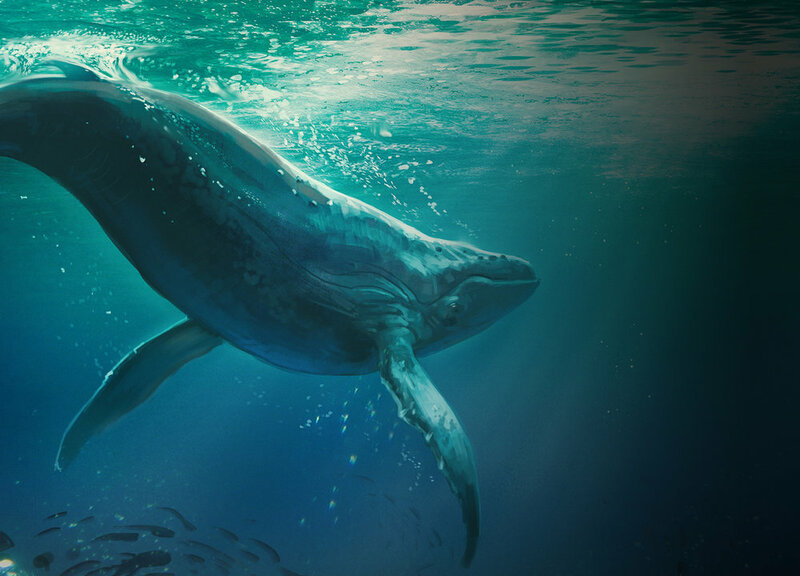 The second story is an updated version of Cry Out: The Lonely Whale Experience, made available to the public for the first time on the Dell Technologies VR site. Cry Out is an emotionally impactful journey that raises awareness about ocean pollution, and communicates Dell and The Lonely Whale Foundation's initiative to remove and repurpose ocean plastics. The third experience that is currently available for streaming on the Dell Technologies VR homepage, Austin City Limits: Backstage Tour, is a never-before-seen cinematic VR experience. This rare peek into the inner workings of ACL's home base, The Moody Theater, provides a glimpse into what it takes to build a spectacular live show (including some of Dell Technologies' high-tech contributions). The experience culminates in a special New Year's Eve performance by Austin's most beloved country legend, the inimitable Willie Nelson.